Get that mouse out of the house. We eliminate your rodent problem with traps inside your home or with bait stations. We set up the traps and/or stations at the initial visit. Follow-up visits are necessary to remove the rodents and/or refill the stations. If you want a local company with quick response times and excellent service choose 7 Brothers Pest Control to get rid of your rodents. Prices may vary. Please call our office at (941) 220 7373 for more information. We’ll be happy to answer any of your questions or schedule a free estimate. No one wants to wake up to scratching in the attic. Or even worse, a nasty rat running across the floor. 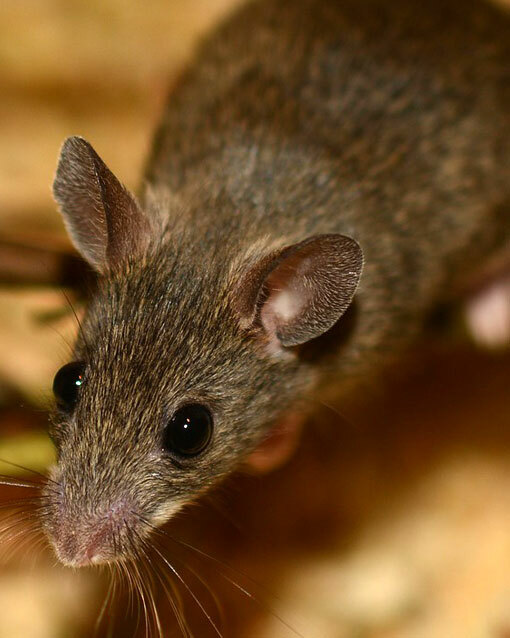 If you have a mouse or rat in your home call us right away. If you want a local company with quick response times and excellent service, choose 7 Brothers Pest Control to get rid of your rodents. These prices include 2 free follow-ups after trap set-up. Additional removals are $40 each. 5 boxes or less = $ 25 per box. 6 boxes or more = $ 20 per box. Bait Station Refills: Quarterly visits for $50 per visit (5 stations or less). 50% OFF when this service is bundled with Quarterly Perimeter Pest Control. We include a free trapping guarantee if you have this program. Rodent Exclusion: Structural repairs are sometimes necessary to keep rodents from entering your home or building. Price is determined upon inspection. Please call for more information.